Buy Autumn Fantasy® Maple online. Autumn Fantasy® Maple is a Red Maple and Silver Maple hybrid that provides the best qualities of both trees. 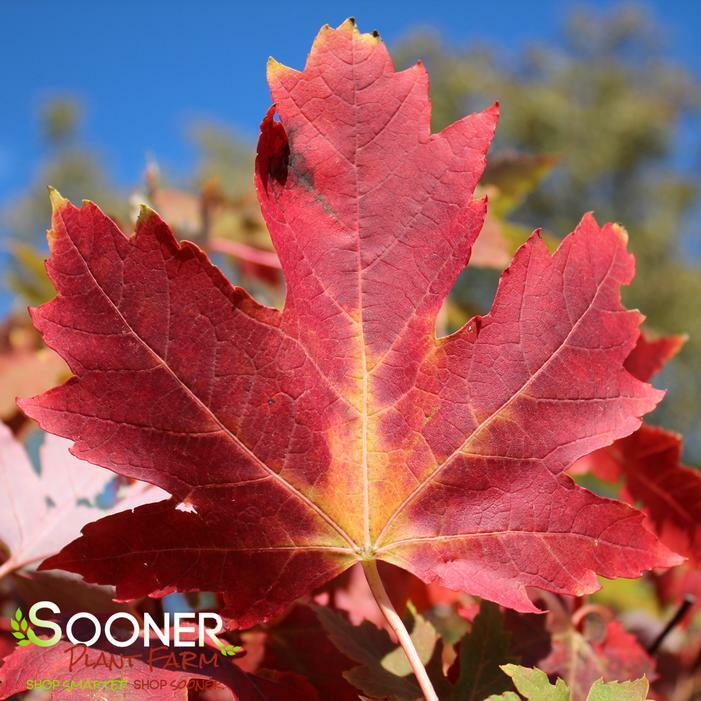 It has excellent fall color and is faster growing than non-hybridized red maples. The young leaves emerge with a reddish tint that turn to rich green. The fall color is an exceptionally beautiful ruby red that persists until the first hard frost. Very drought tolerant and a very fast grower. Makes a excellent fast growing street or lawn tree.